There’s old school, and then there’s really old school. Descendents got their start in the late ’70s L.A. South Bay punk scene alongside long-gone peers like Black Flag and Minutemen. 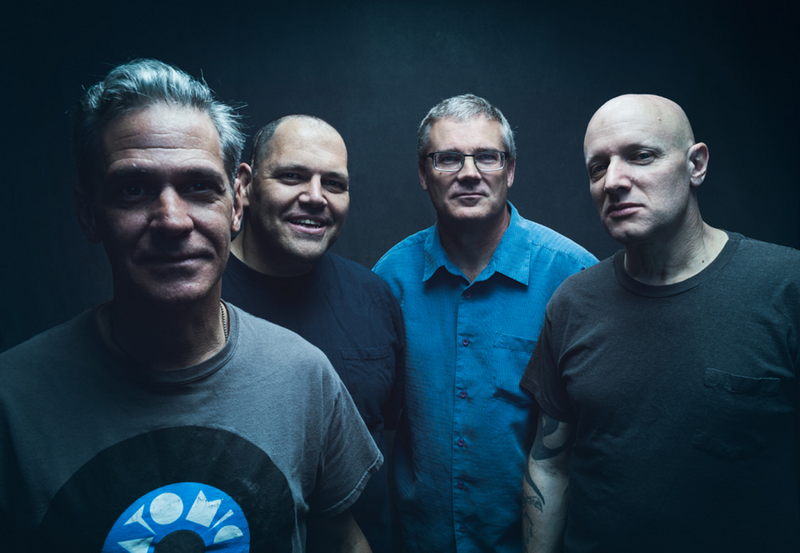 While there have been pauses through the years — most notably when singer Milo Aukerman went off to college, inspiring the band’s aptly named 1982 classic album Milo Goes to College — Descendents have remained a relatively steady presence, delivering songs full of humor, angst and alienation while perfecting the pop-punk hybrid that bands like Green Day and blink-182 rode to far greater fame and fortune. That’s a damn shame.